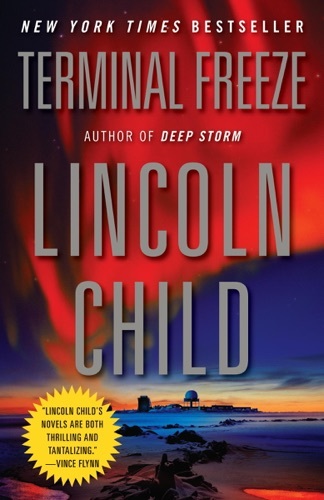 Author Lincoln Child discount bookstore. 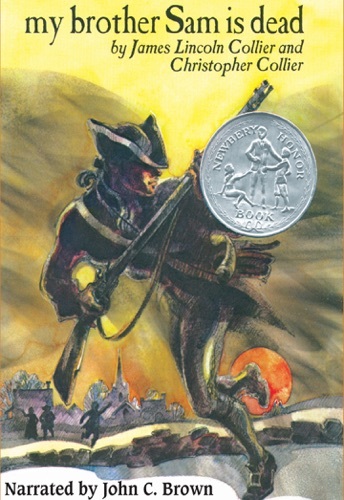 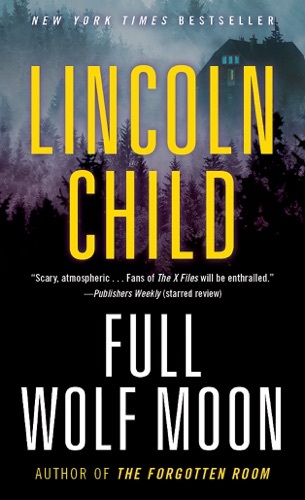 Find Lincoln Child cheap books & discount books! 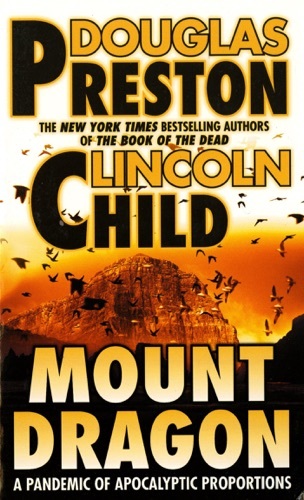 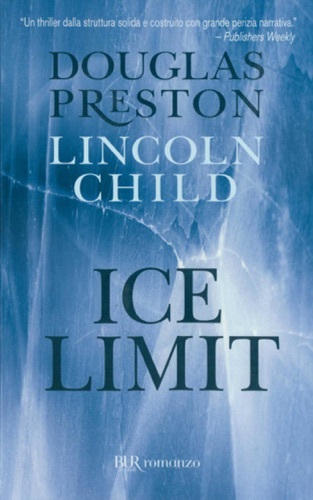 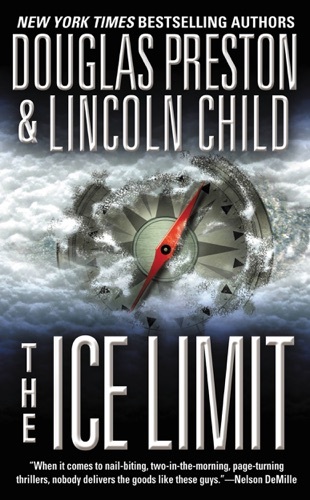 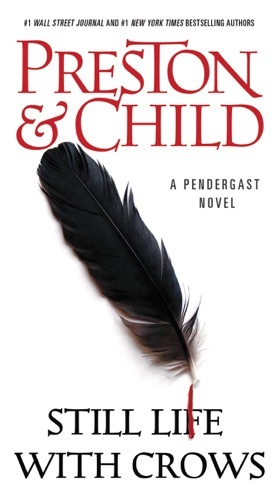 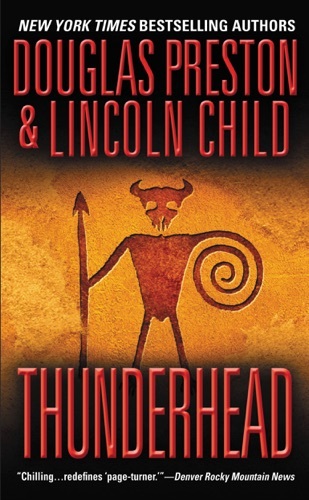 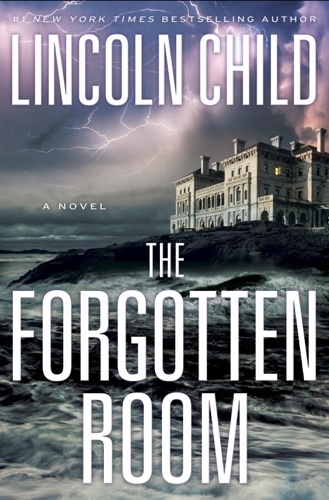 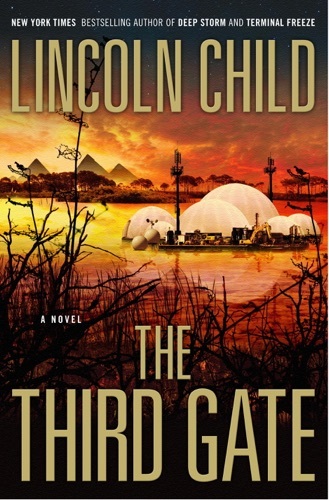 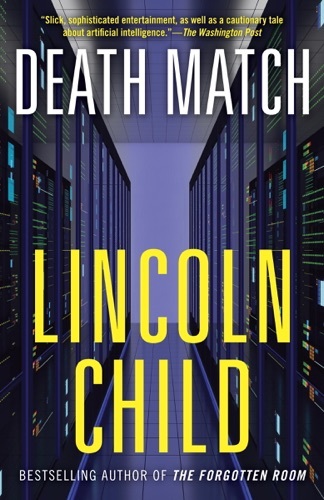 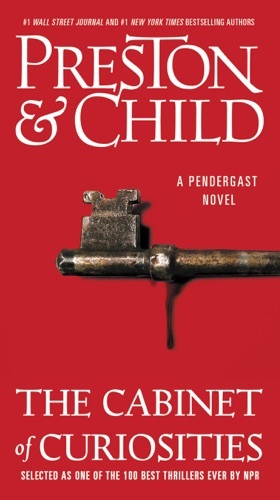 Lincoln Child (October 13, 1957) is an American author of techno-thriller and horror novels. 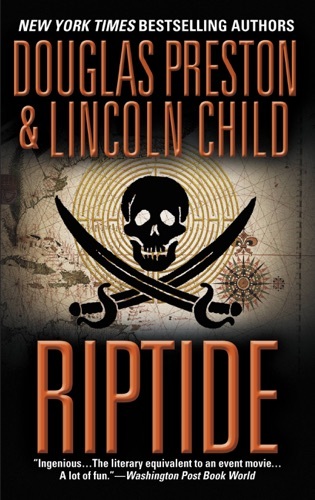 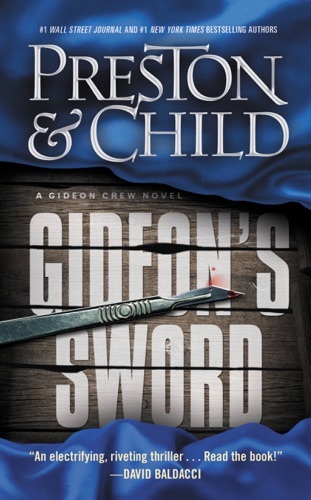 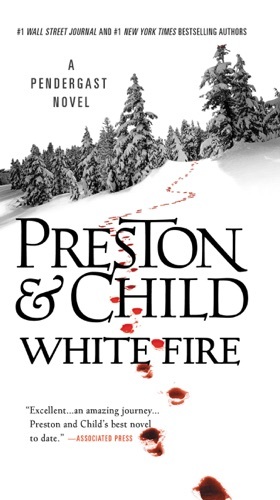 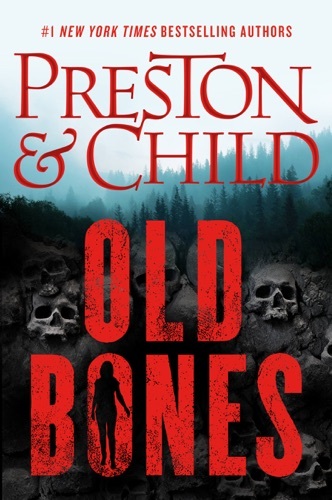 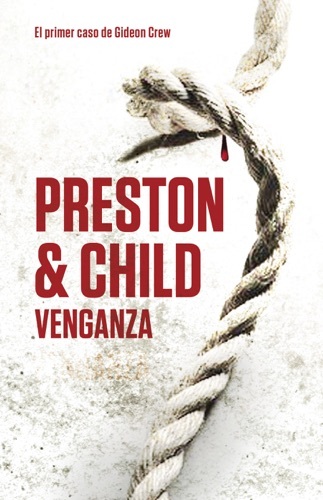 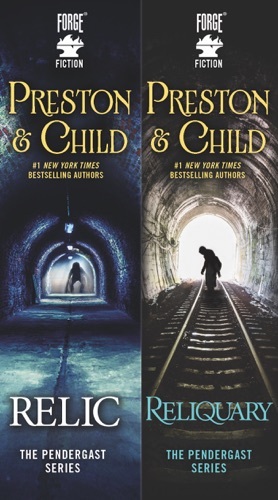 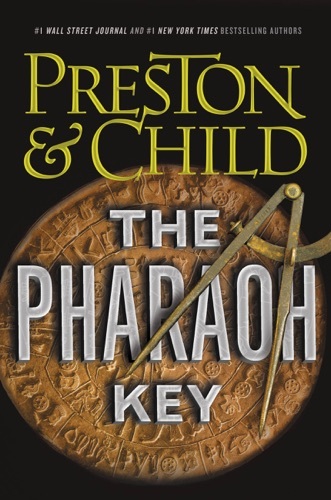 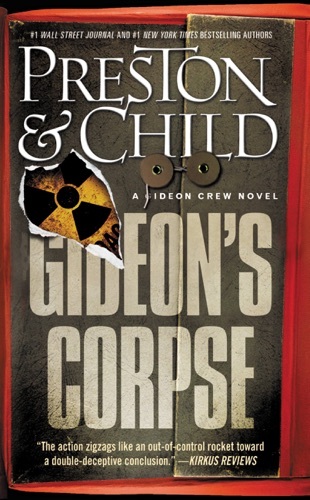 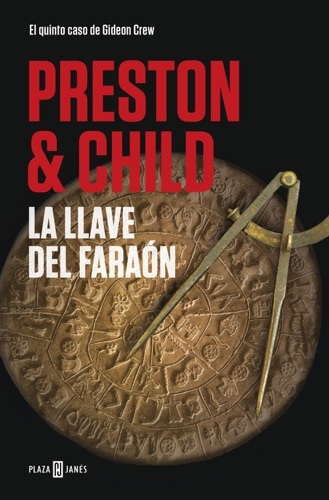 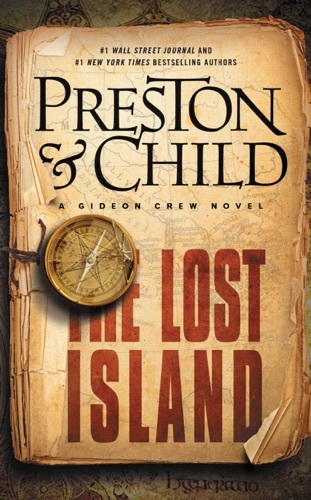 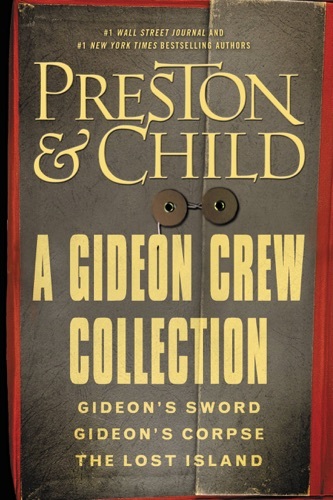 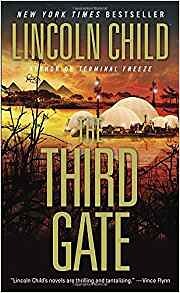 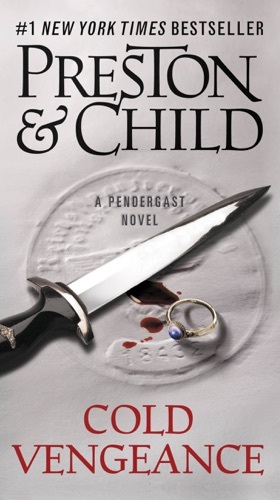 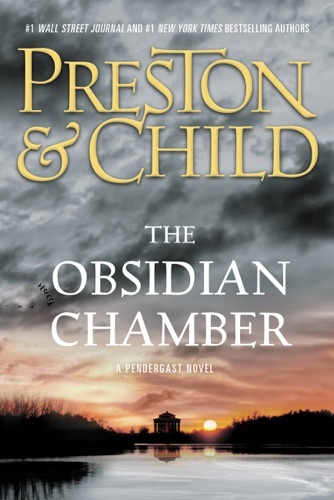 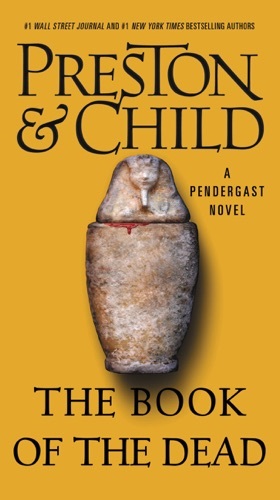 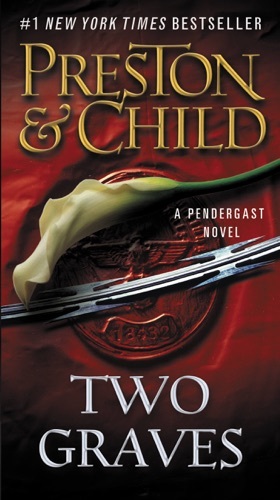 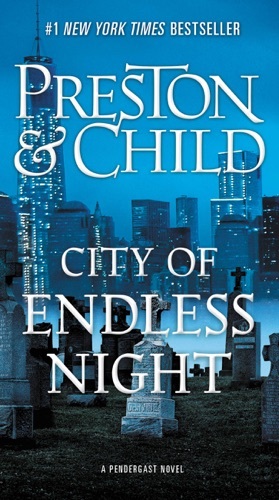 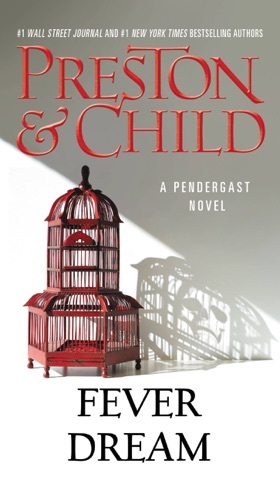 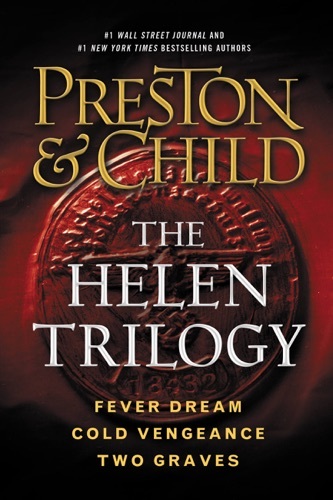 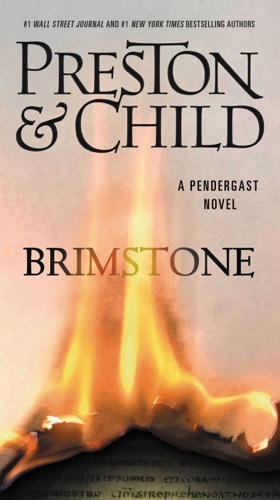 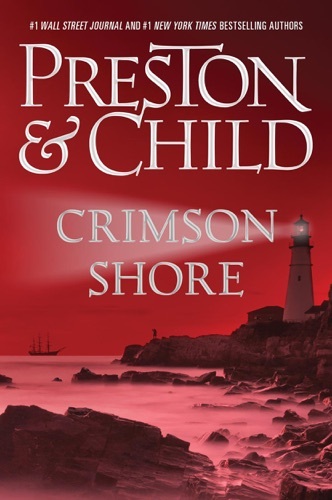 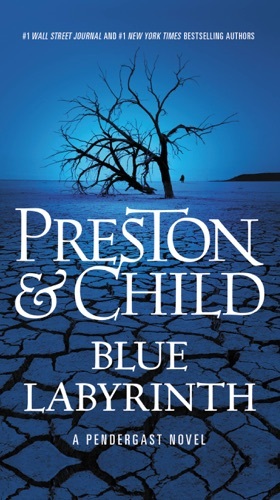 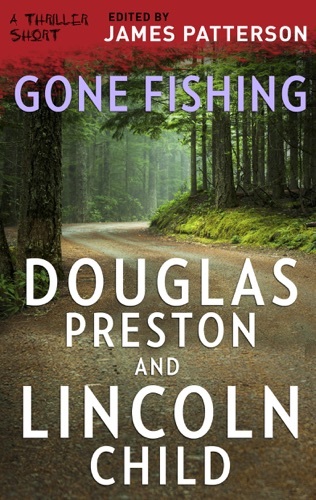 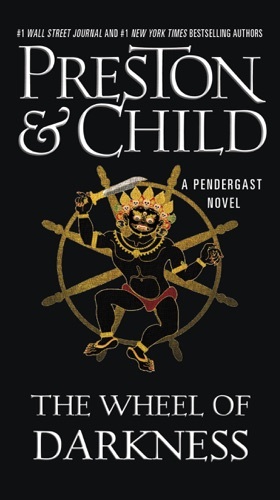 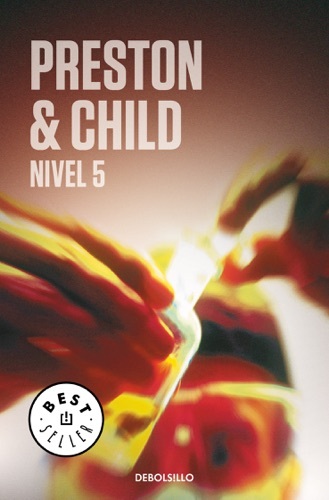 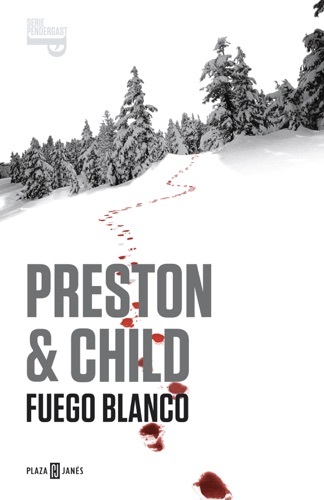 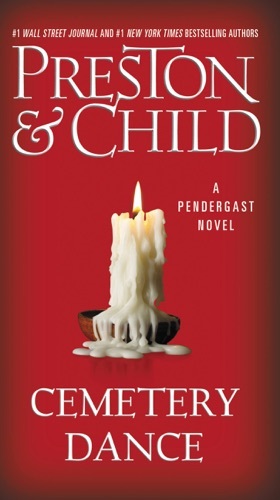 Though he is most well known for his collaborations with Douglas Preston (including the Agent Pendergast series and the Gideon Crew series, among others), he has also written seven solo novels, including the Jeremy Logan series. 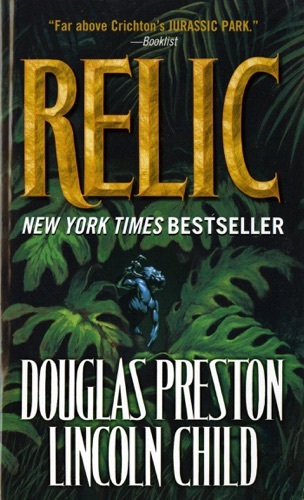 Over twenty of the collaborative novels and most of his solo novels have become New York Times bestsellers, some reaching the #1 position. 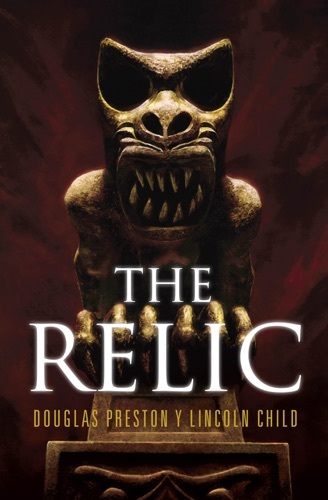 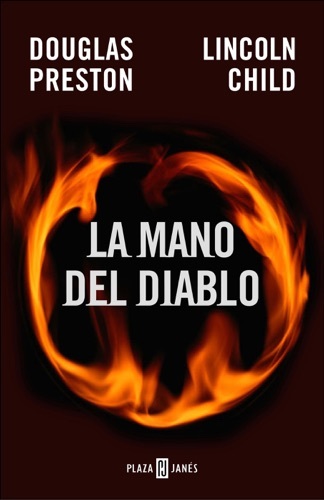 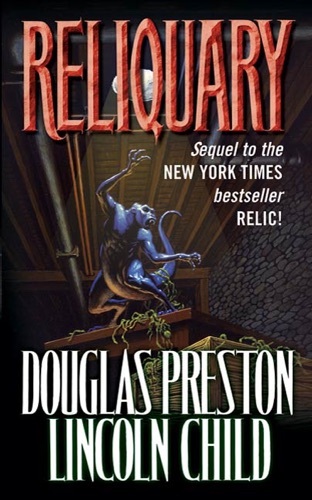 Their first novel together, Relic, was adapted into a feature film. 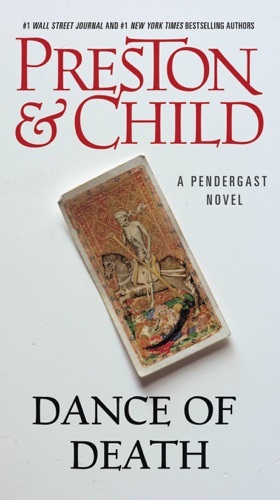 Child and Preston's books are notable for their thorough research and scientific accuracy... George Saunders was born December 2, 1958 and raised on the south side of Chicago. 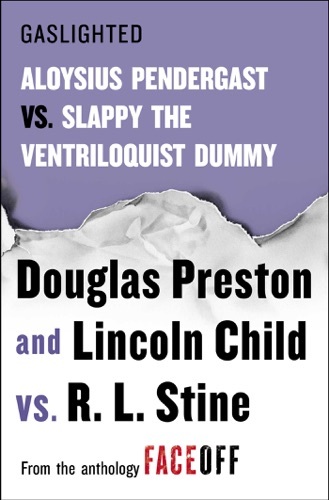 In 1981 he received a B.S. 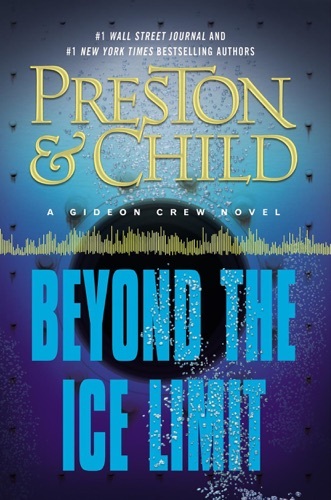 in Geophysical Engineering from Colorado School of Mines in Golden, Colorado. 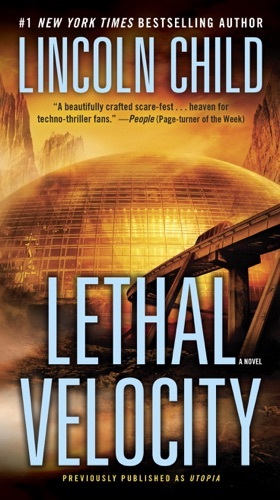 He worked at Radian International, an environmental engineering firm in Rochester, NY as a technical writer and geophysical engineer from 1989 to 1996. 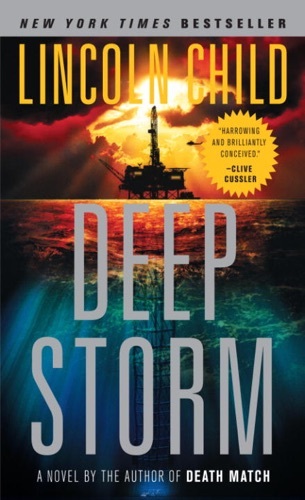 He has also worked in Sumatra on an oil exploration geophysics crew, as a doorman in Beverly Hills, a roofer in Chicago, a convenience store clerk, a guitarist in a Texas country-and-western band, and a knuckle-puller in a West Texas slaughterhouse. 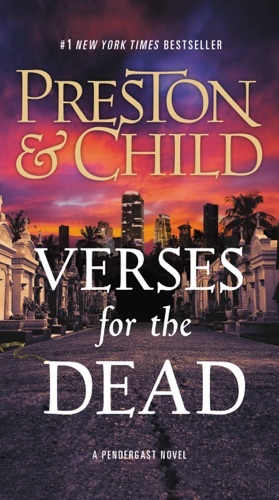 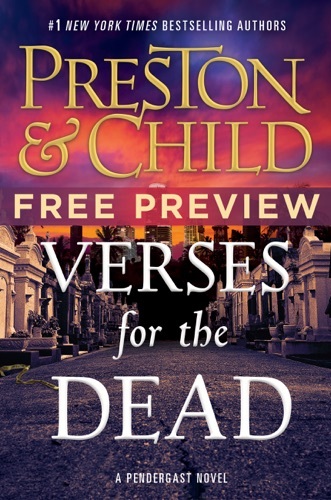 Verses for the Dead (Free Preview: The First Four ..